Five years later, in partnership with her nephew Jean-Baptiste Roger, the Marie Brizard Company was established to produce the liqueur, which was named Marie Brizard Anisette. Another nephew, Captain Paul Brizard, supplied the eleven plants, spices and fruits from around the world that flavour the liqueur. These include green aniseed, cinnamon, oranges, lemons, angelica, iris, coriander and cloves. Best served neat in a tumbler over crushed ice. Clean aniseed and liquorice to the fore with subtle chocolate and clove. 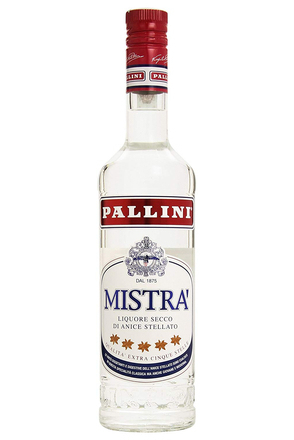 Syrupy and medium-sweet aniseed with complex liquorice, chocolate and subtle spice – particularly coriander and clove. 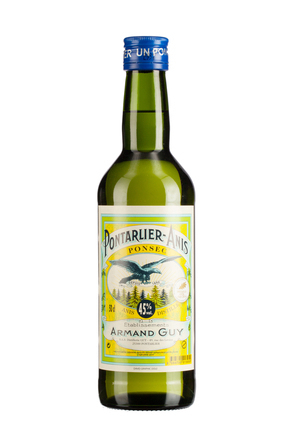 Offers far more complexity than your average Sambuca for lovers of sweet aniseed.